Samsung will launch the Galaxy S10 devices at the Galaxy Unpacked event in San Francisco on February 20, 2019. Now it looks like that Samsung will start taking pre-orders for the Galaxy S10 a day after its launch. 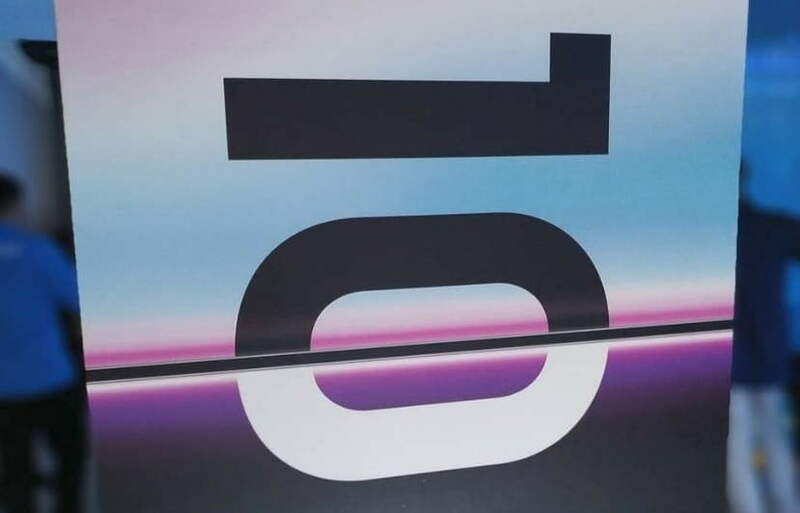 According to a shared official poster on Twitter, pre-order for the Samsung Galaxy S10 will start on February 22nd, 2019. Samsung will announce three new Galaxy S10 devices including a lighter version called the Galaxy S10E and the Galaxy S10, Galaxy S10+. Samsung is also expected to launch its first foldable smartphone called the Galaxy F (Fold) at the same event. The Galaxy S10 is said to sport a 5.8-inches while the Galaxy S10 Plus is expected to feature 6.4-inches display. The Galaxy S10E and the Galaxy S10 will have a single punch hole camera at the front while the bigger Galaxy S10 Plus variant will sport a dual punch-hole front camera. According to a recent report, the Galaxy S10E will be priced at €750 for 6GB of RAM and 128GB of storage variant and will come in black, green, and white color option at the launch.